Carolina Talavera Romero is from Taluco, Mexico. She graduated from Dominican University, River Forest, IL with a degree in French & Spanish Secondary Education. Carolina shared community at Casa Alianza in Redwood City, CA with the Dominican Sisters of Sinisinawa. She ministered to families at the St. Francis Center. 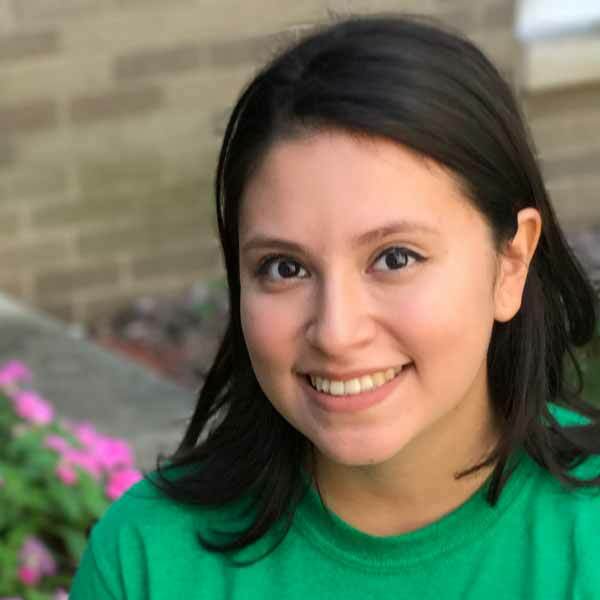 Carolina is completing her student teaching in the Chicago area to be a high school French teacher.